Dreamers, your trance dreams have come true: The Dreamstate San Francisco 2018 lineup is officially here! Two-day tickets go on sale Thursday, May 3, at noon PT. 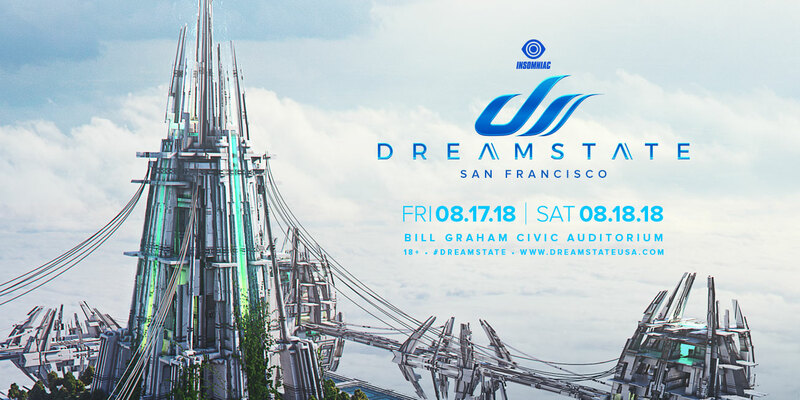 Dreamstate, Insomniac’s trance-centric brand and North America’s largest dedicated trance brand, returns to the Bay Area for the third annual Dreamstate San Francisco, taking place at Bill Graham Civic Auditorium for two epics nights Friday, August 17, and Saturday, August 18. 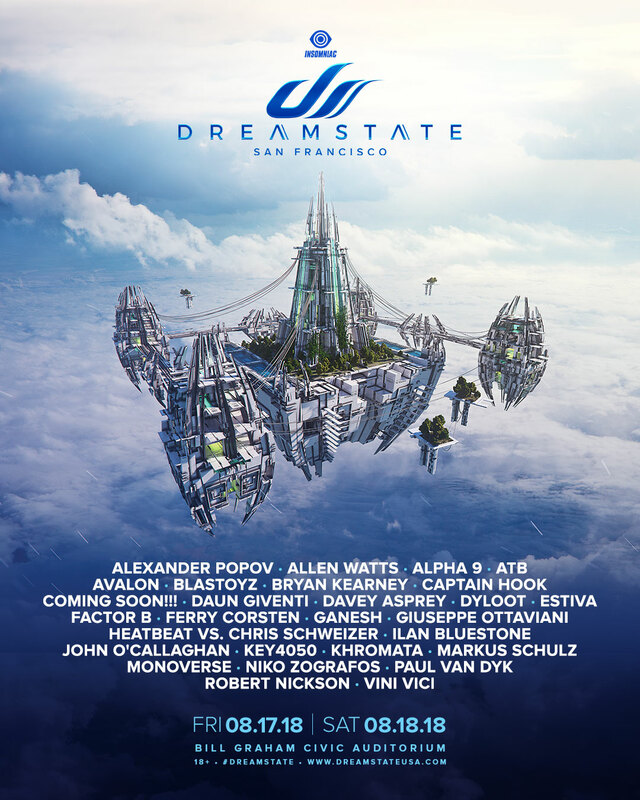 The Dreamstate San Francisco 2018 lineup is creating an oasis for dreamers, dancers, and lovers with more than 20 stellar artists, including Alpha 9, ATB, John O’Callaghan, Markus Schulz, Paul van Dyk, and more. 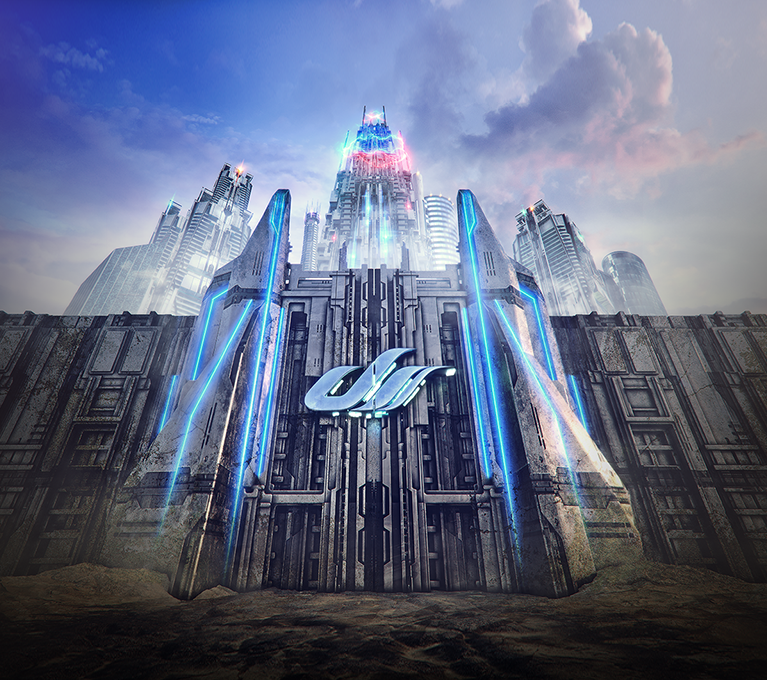 The lineup is so stacked, we’re expanding to two massive stages, the Dream and Vision stages, for the first time ever! Peep the full lineup below, and make sure to bump our official Dreamstate San Francisco 2018 playlist, which includes a track from every artist on the bill. Experience all your favorite trance classics and discover your new favorite artists as you enter another dimension at Dreamstate San Francisco 2018, where we’re bringing state-of-the-art production, celestial vibes, extraterrestrial beings, space walkers, time travelers, and much, much more. Mark your calendars now: Two-day tickets go on sale Thursday, May 3, at noon PT. Check out some of our favorite photos from last year’s Dreamstate San Francisco for some awesome memories! 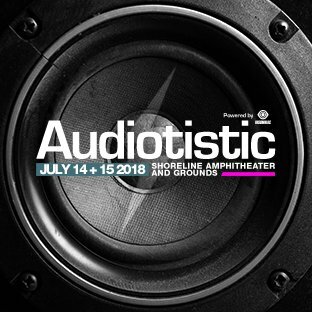 Dreamstate San Francisco 2018 takes place Friday, August 17, and Saturday, August 18, at Bill Graham Civic Auditorium in San Francisco, CA. Two-day tickets go on sale Thursday, May 3, at noon PT.